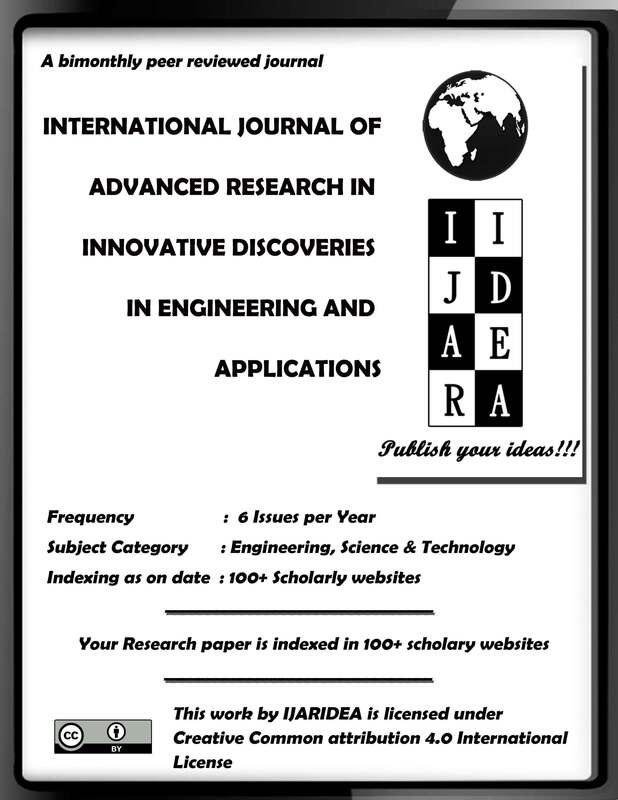 International Journal of Advanced Research in Innovative Discoveries in Engineering and Applications [IJARIDEA] is a peer-reviewed open access journal that publishes state-of-the-art reviews and original research papers in all areas of Engineering, Science, Technology and its related fields. International Journal of Advanced Research in Innovative Discoveries in Engineering and Applications [IJARIDEA] currently has an acceptance rate of 16%. The average time between time taken for initial decision on whether the article should be forwarded for review is 7 days. The average time between time taken for an article to be forwarded for review and time taken for final decision is 7 days.The average time between acceptance and publication is 7 days. We provide Individual Hard Copy of Certificate of Publication with ISSN for all accepted papers which can be used as a proof of publication. 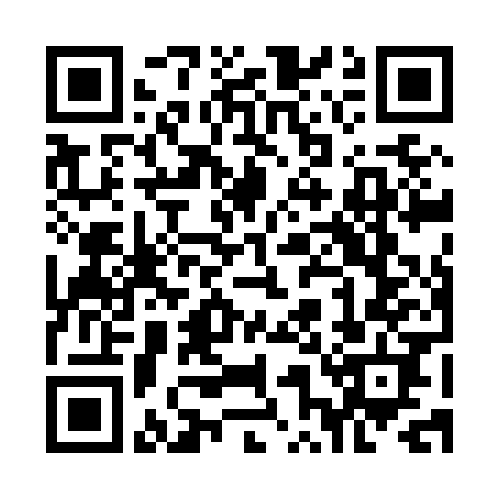 We provide Individual Hard Copy of Proceedings with ISBN for all accepted papers which can be used as a proof of publication. Researchers can send Original research papers, Survey / Review articles, providing a comprehensive review on a scientific / research topic, thesis /project works, Extended version of conferences / Journals / Workshops and Technical Notes to be published in this journal whose standard review takes not less than 7 days.